“Let’s take the road”, you would have read about my sudden idea – or my “on the spur of the moment”-idea to “take the road”. 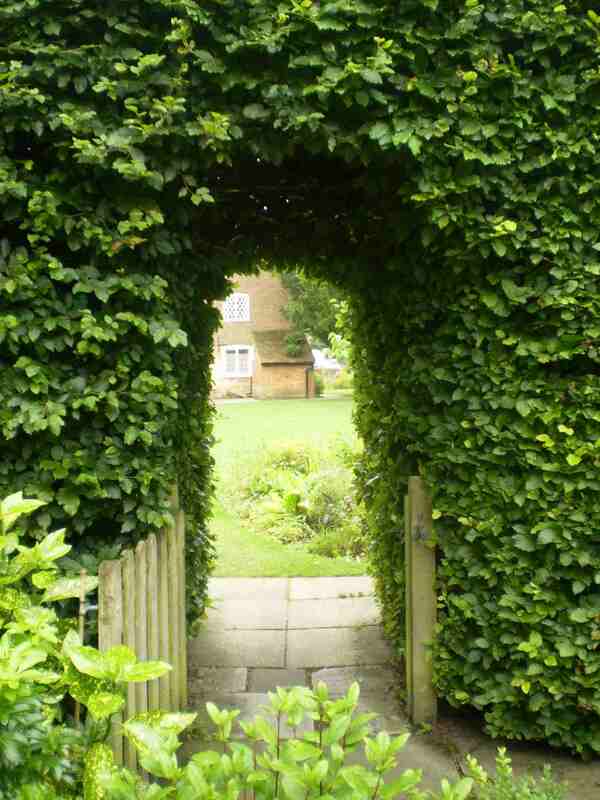 We drove south, to the direction to Southampton and went on the small countryside roads. 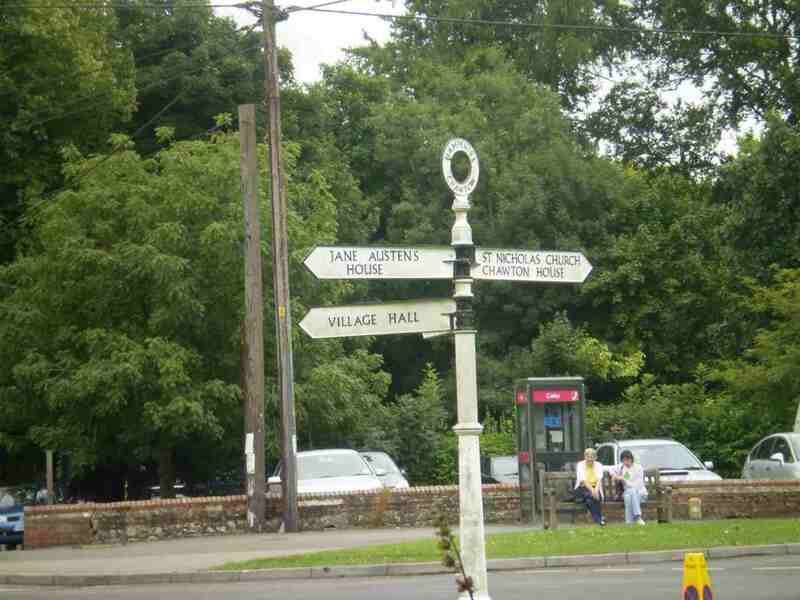 On the roadmap we saw that we were near Jane Austen’s house and I was really excited and suggested that we go there. 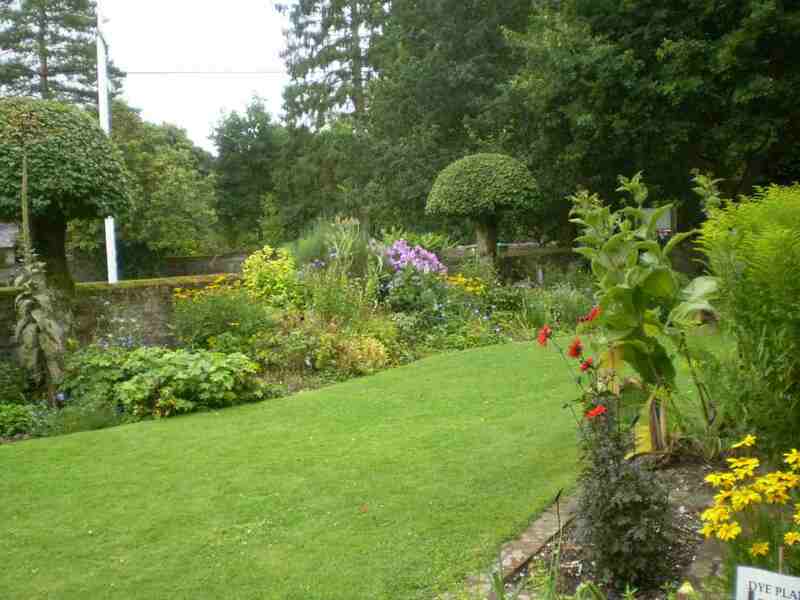 By looking at the images at the bottom of this post, you will agree with me that the garden is beautiful! 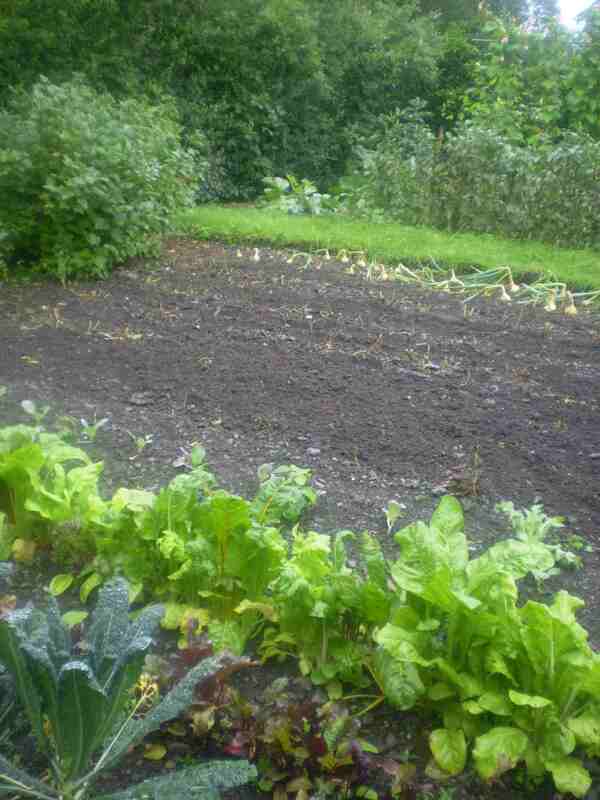 I wish my garden was as big as this one! It was interesting to visit the house, but there were many other people too and some rooms are really small and you sometimes couldn’t look at everything in detail. We weren’t allowed to take pictures indoors. 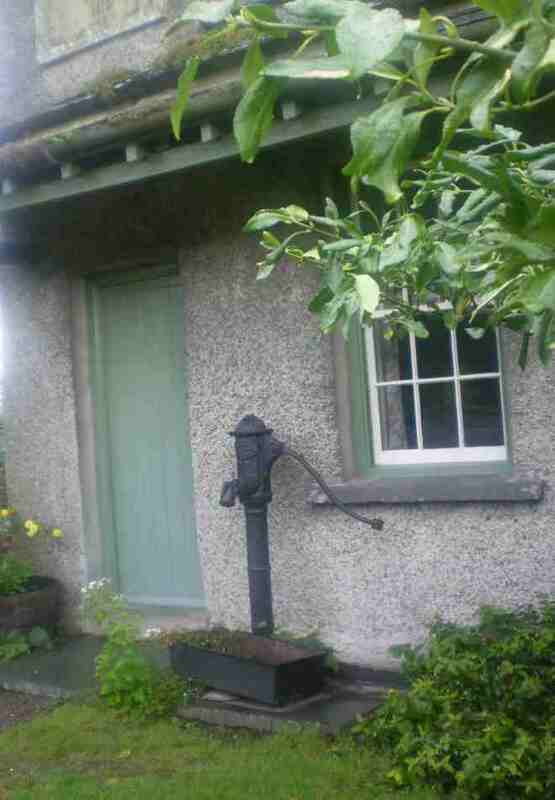 There are security cameras in all the rooms, but I’ve found a website where you can view the rooms in the house too. At the bottom of my post you can follow the museum-house-link to view more of the rooms. 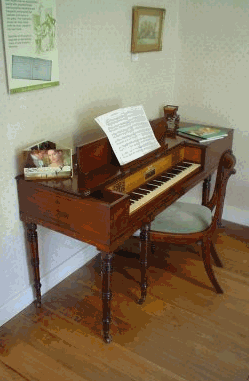 I’ve added the basin, Jane’s room and her piano from the museum-house-site here. Information in this post was found on the sites at the bottom of this post. Do enjoy! If you’re looking for “free” images/photos and you want to use some of these in the post, which I took myself, that’s fine, but may I kindly ask you to leave me a message by asking permission when you do need to use some of the pictures. Jane Austen, one of England’s foremost novelists, was never publicly acknowledged as a writer during her lifetime. She was born on December 16, 1775, at Steventon Rectory in Hampshire, the seventh child of a country clergyman and his wife, George and Cassandra Austen. 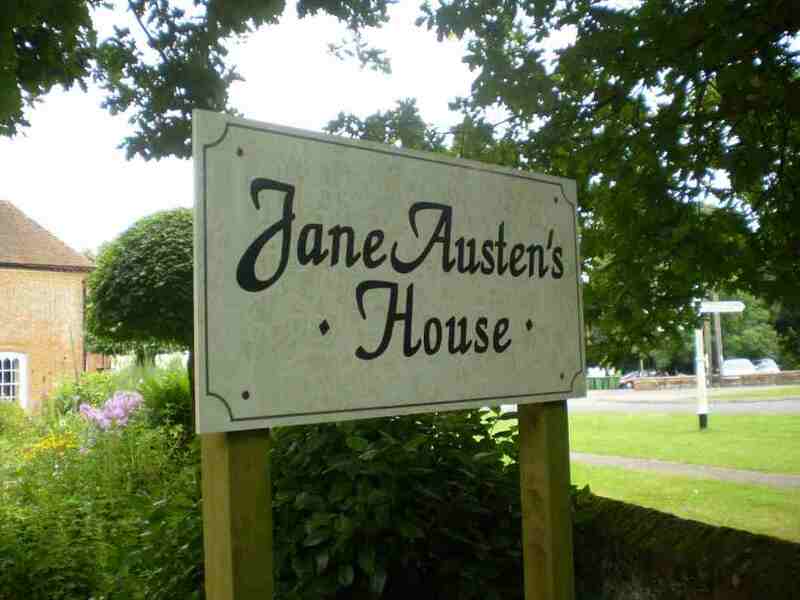 She was primarily educated at home, benefiting from her father’s extensive library and the schoolroom atmosphere created by Mr. Austen’s live-in pupils. Her closest friend was her only sister, Cassandra, almost three years her senior. Though Austen lived a quiet life, she had unusual access to the greater world, primarily through her brothers. Francis (Frank) and Charles, officers in the Royal Navy, served on ships around the world and saw action in the Napoleonic Wars. Henry, who eventually became a clergyman like his father and his brother James, was an officer in the militia and later a banker. Austen visited Henry in London, where she attended the theater, art exhibitions, and social events and also corrected proofs of her novels. Her brother Edward was adopted by wealthy cousins, the Knights, becoming their heir and later taking their name. 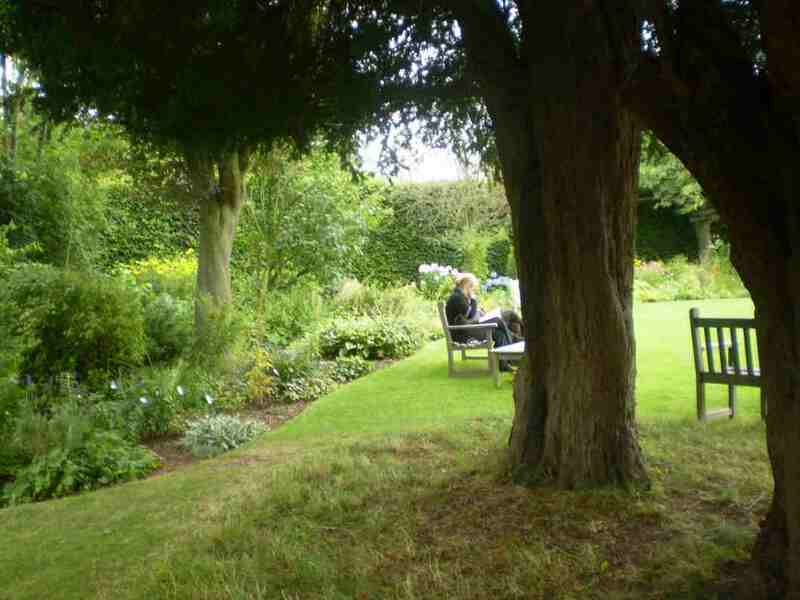 On extended visits to Godmersham, Edward’s estate in Kent, Austen and her sister took part in the privileged life of the landed gentry, which is reflected in all her fiction. 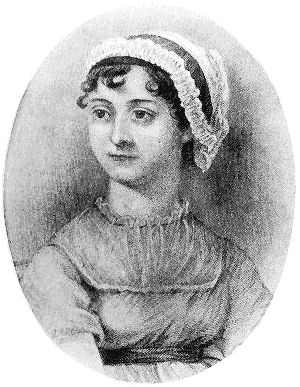 In her early twenties Austen wrote the novels that later became Sense and Sensibility (first called “Elinor and Marianne”) and Pride and Prejudice (originally “First Impressions”). Her father sent a letter offering the manuscript of “First Impressions” to a publisher soon after it was finished in 1797, but his offer was rejected by return post. 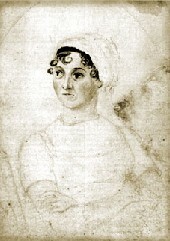 Austen continued writing, revising “Elinor and Marianne” and completing a novel called “Susan” (later to become Northanger Abbey). 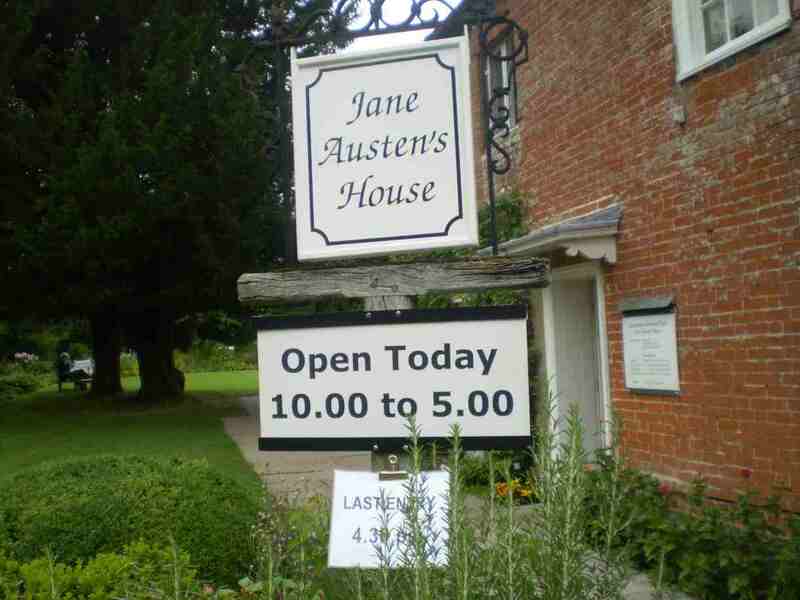 In 1803 Austen sold “Susan” for £10 to a publisher, who promised early publication, but the manuscript languished in his archives until it was repurchased a year before Austen’s death for the price the publisher had paid her. During a brief period of strength early in 1817, Austen began the fragment later called Sanditon, but by March she was too ill to work. She and Cassandra moved to 8 College Street in Winchester to be near her doctor. 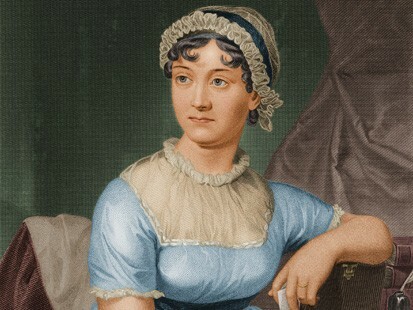 Austen died in the early hours of July 18, 1817, and a few days later was buried in Winchester Cathedral. She was 41 years old. Interestingly, Austen’s gravestone, which is visited by hundreds of admirers each year, does not even mention that she was an author. Persuasion and Northanger Abbey were published together in December 1817 with a “Biographical Notice” written by Henry, in which Jane Austen was, for the first time in one of her novels, identified as the author of Sense and Sensibility, Pride and Prejudice, Mansfield Park, and Emma. Austen’s novels have never been out of print and are often included on lists of readers’ favorites. Her surviving letters are also a source of entertainment and biographical information (Jane Austen’s Letters, edited by Deirdre Le Faye, Oxford University Press, 1995). 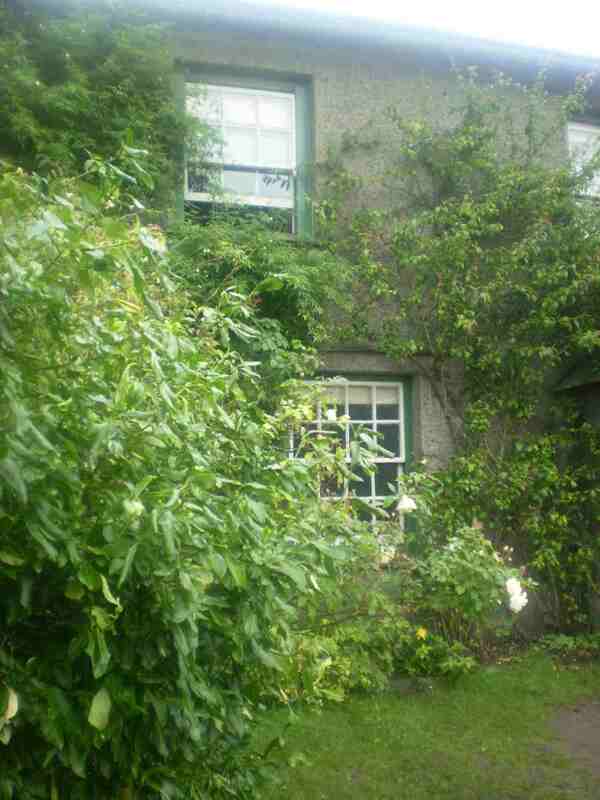 4 Sydney Place, Bath…where she lived too. Cassandra Elizabeth (1773-1845) was Jane Austen’s only sister, and her closest confidante. Over a hundred letters from Jane Austen to Cassandra have survived, giving us our most intimate look at some of the details of Jane Austen’s life. Cassandra’s fiancé Thomas Fowle died of yellow fever in the Caribbean in 1797; he had gone there as a military chaplain. Possibly Cassandra’s experience is reflected in Mrs. Musgrove and Mrs. Croft’s abomination of “long engagements” and “uncertain engagements” in Jane Austen’s Persuasion (he and Cassandra had continued engaged since about 1794, due to lack of money; see “Money and Marriage”). After this, Cassandra never married. (See Cassandra’s poem on love.) Cassandra (like Jane) frequently visited her brothers and their families, and other relatives and friends (it was the separations between herself and Jane, resulting from visits on which they did not both go, that necessitated the letters between them). And think no more of tears and throes. ‘Tis mutual love the gift bestows. 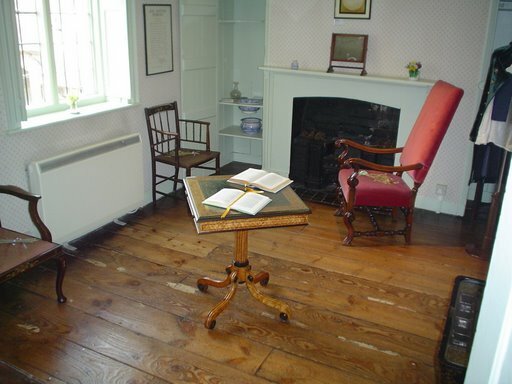 Jane Austen enjoyed social events, and her early letters tell of dances and parties she attended in Hampshire, and also of visits to London, Bath, Southampton etc., where she attended plays and such. 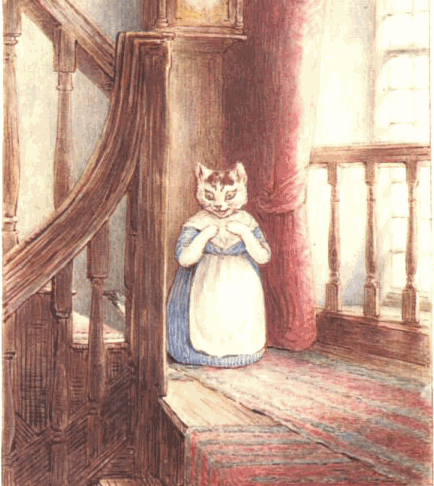 There is a famous statement by one Mrs. Mitford that Jane was the “the prettiest, silliest, most affected, husband-hunting butterfly she ever remembers” (however, Mrs. Mitford seems to have had a personal jealousy against Jane Austen, and it is hard to reconcile this description with the Jane Austen who wrote The Three Sisters before she was eighteen). In January 1805 her father died. 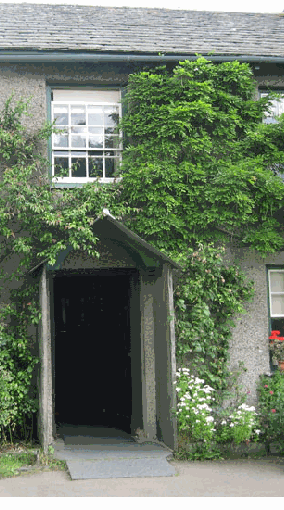 As would have been the case for the Bennets in Pride and Prejudice if Mr. Bennet had died, the income due to the remaining family (Mrs. Austen and her two daughters, the only children still at home) was considerably reduced — since most of Mr. Austen’s income had come from clerical “livings” which lapsed with his death. 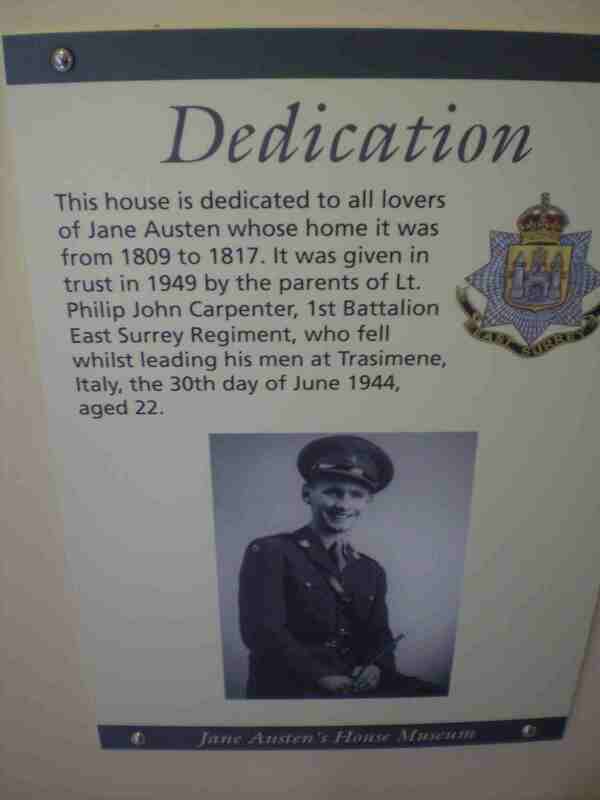 So they were largely dependent on support from the Austen brothers (and a relatively small amount of money left to Cassandra by her fiancé), summing to a total of about £450 yearly. Later in 1805, Martha Lloyd (sister of James Austen’s wife) came to live with Mrs. Austen, Cassandra, and Jane, after her own mother had died. The enthusiasm of a woman’s love is even beyond the biographer’s. Jane Austen, Pride and Prejudice, first line. Her Piano..not her real piano, but they believe that her piano looked like this one. 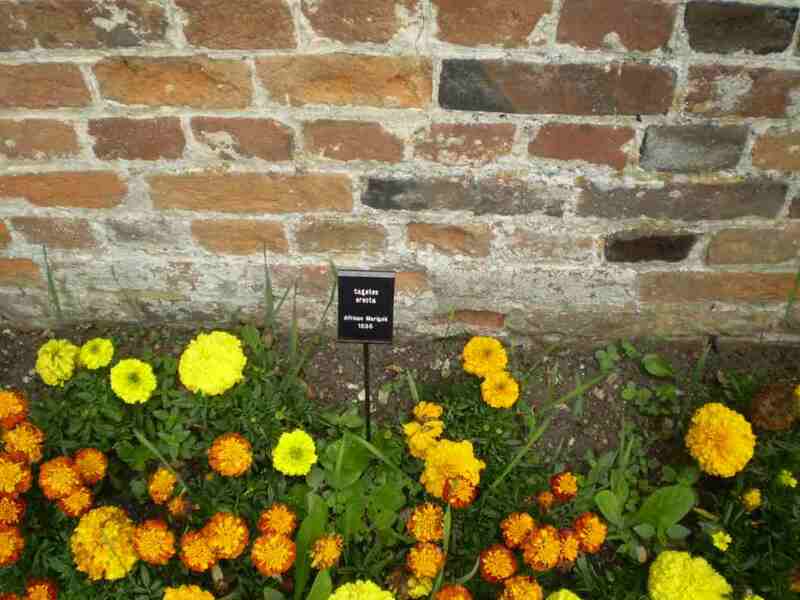 How could I resist the African Marigolds!! Has it ever happened to you? You live in your country and tourists visit familiar places and ask or tell you about it, and you, having lived there since your birth, don’t have a cooking clue what they’re talking about? Well, then take a good read here… about a year ago, one of my English colleagues was going home for the half term. Her parents live in the Oxford area. 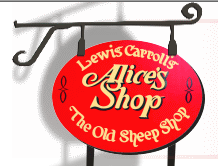 When Karen told me where they live, I asked her if she’s been to the Sheep Shop…the “Alice in Wonderland“-shop. Huh?? What!? The Sheep Shop? What are you talking about?! 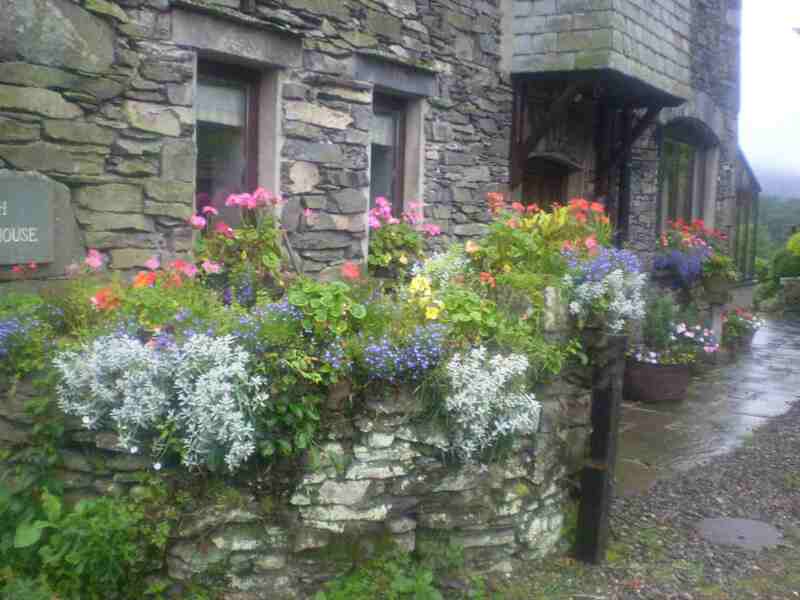 I continued about the Alice-book, the writer and very briefly the history and about The Sheep Shop. Karen’s reaction…”Hey…Alice in Wonderland is a fairy tale!! HELLO!! Alice didn’t exist in real life! Do you know that…! I replied…(and I couldn’t help smiling) Of course I know that the book is a fairy tale. I mean…who doesn’t know that! But, Alice actually DID exist! Karen: HUH!! WHAT….!!?? She looked at me with a puzzled face and if I were really dumb and the rest. 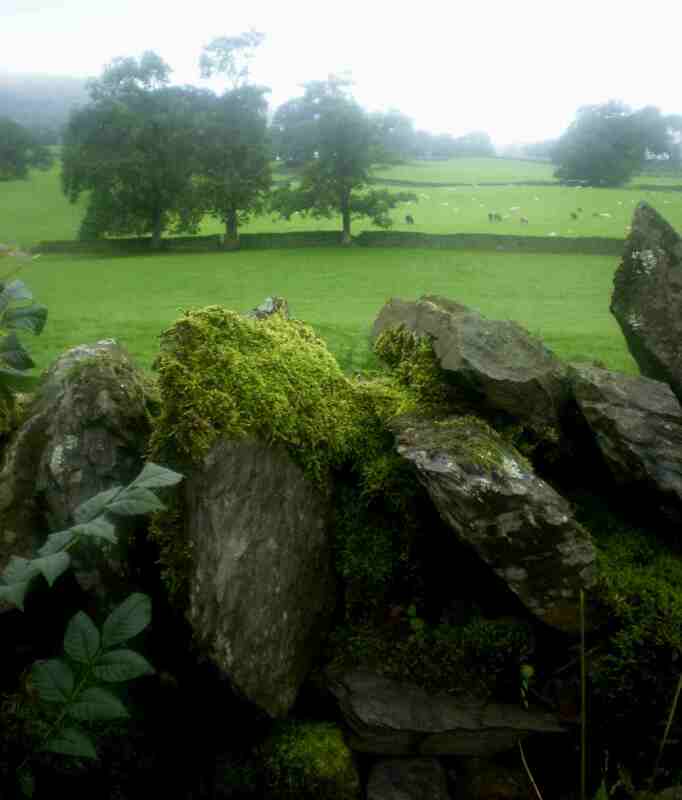 At the end she promised to visit the Sheep Shop one day. 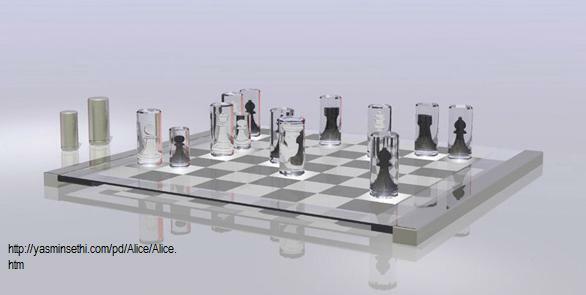 Now you can read about Alice and the chess game. 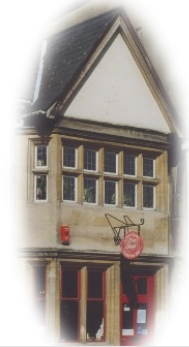 Please click HERE for the Alice in Wonderland shop in Oxford. In ‘Alice through the Looking Glass’ by Lewis Carroll, Alice falls through a mirror and on the other side of the mirror, she becomes a piece in a game of chess. Inspired by this, the chess pieces have an opaque mirror finish, when they touch the surface of the board they magically turn transparent and reveal the identity of the piece contained inside them. When removed from the board they revert to being opaque, hiding the identity of the piece. This is a comment on how a chess piece has no value unless it is in play on the board. 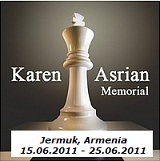 If removed from the board, a pawn and a queen are equal, in that neither have any value. 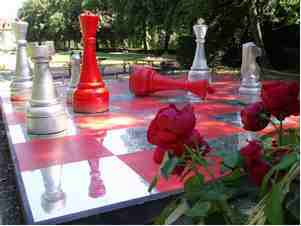 The Chessboard is made out of LightPoints a material manufactured by Schott, which is glass that has LED’s embedded in it; the pieces are coated with Mirona, a Material that turns transparent when light shines through it. When the piece is placed on the board it completes the circuit and lights up the LED under it turning it transparent, like magic. Read the article here and see more images too. Read on the site of ECHECSmore about this mysterious chess game of Carroll. 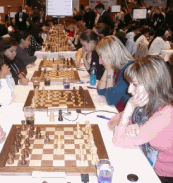 Press Release…on the site of Echecs! Press release Alice and the chess master : the adventure goes on ! 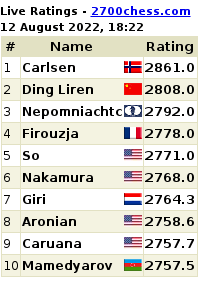 The team of Alice and the chess master catched by English-speaking people! With the help of Europe Echecs and its technologies for broadcasting of chess events and the Lyon Olympic Chess team and knowledge, and the decisive venue of Anatoly KARPOV in Lyon, the first « Circuit Espoirs Europe Echecs » got in 6 days, more than 1 million of visitors. Some English-speaking people, among them one of the most important website in the world, asked us information about the mysterious chess game of Lewis CARROLL from the tale Through the looking glass and what Alice found there following of Alice’s adventures in Wonderland. Indeed they have understood that the mysterious and secret meeting with Anatoly KARPOV of June 26th in the town of Lyon was in the painter Max SCHOENDORFF’s flat. The following information comes from a published Word document, which is available for you to download a bit further down in this post…and you can read the rest of the “article” in the Word document…there are also zillions of links for you to follow-up in the document. 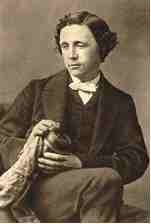 Charles Lutwidge DODGSON, better known as Lewis CARROLL (1832-1898), was a british writer, photographer and mathematician. Son of a pastor, left-handed and stammerer, first-born in a family of 11 children, he was made deacon. He was a genius in mathematics, highly skilled in symbolic logic, and had a well-developped artistic sense for drawing, theatre, photography (some of his photographies were among the best during the 19th century). He wrote two best-sellers: Alice’s adventures in Wonderland (1865) and its following Through the Looking Glass (1871). He became professeur in mathematics in Christ Church in 1855. His favourite number was 42. 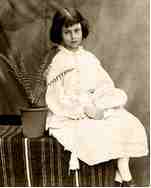 Alice Pleasance LIDDELL (1852-1934), inspired L. CARROLL for Alice’s adventures in Wonderland. She was the daughter of the Dean LIDDELL, manager of the Christ Church College from 1855, which he supervised in a tough way. L.CARROLL met her in 1856. In 1862, Lewis and a friend of his offer a boat walk to 3 LIDDELL sisters, during which he established the guidelines of the stories that Alice will ask him to write. 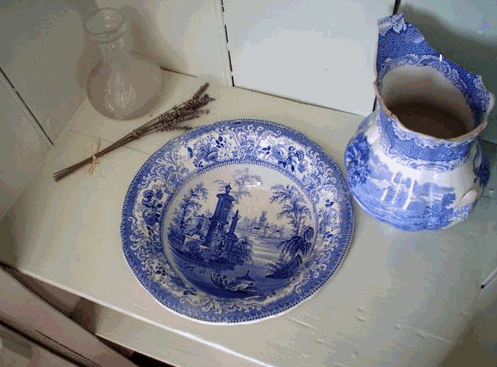 But in 1863, L. CARROLL and the LIDDELLS parted. Alice became an artist (drawing, painting). She was said to have an affair with prince Leopold, son of Queen Victoria. In 1928, she had important financial difficulties, therefore she was forced to sell the original copy of Alice’s adventures under ground that DODGSON gave her. Christ Church College, Oxford university, managed a while by Alice’s father, and where Charles DODGSON worked. 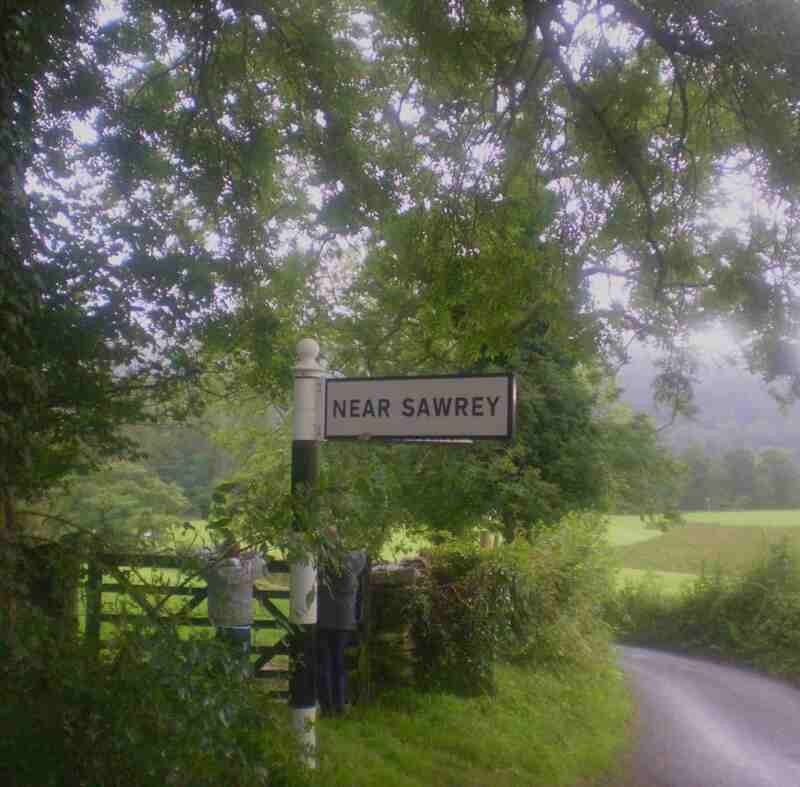 (Also, the film Harry Potter took place there). The Crystal Palace, which once received the World Fair, where Lewis and Alice went and first saw the Queen through mirrors. 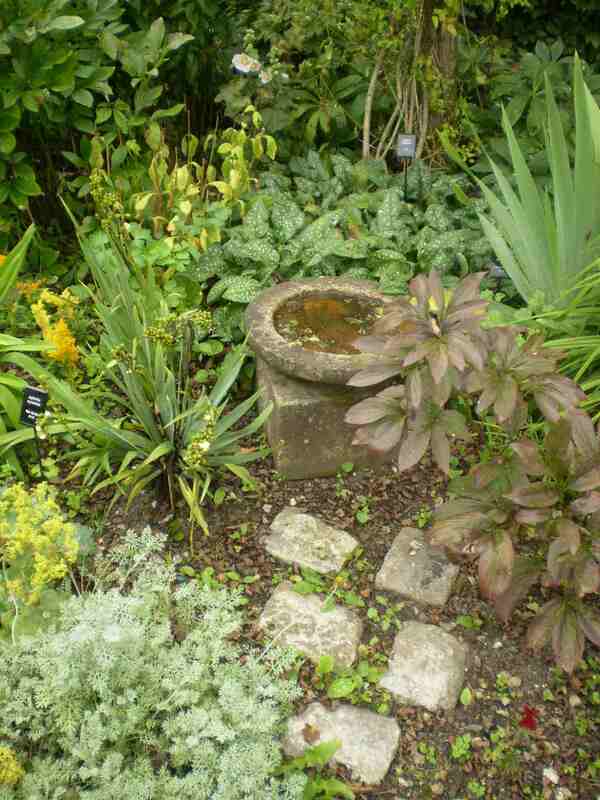 Mrs LIDDELL also frequently went there to start and built a royal future for her daughter. The Isis, branch of the River Thames, where Lewis CARROLL sailed with Alice and her sisters. The White Tower of London, infamous prison near the Queen’s flat. See the preface in additional documents. Christophe LEROY, born in 1968, is a chess fan and a good player (rated around 2200 pts) tireless worker since 1984, general delegate of the Lyon Olympique Echecs since 1992. 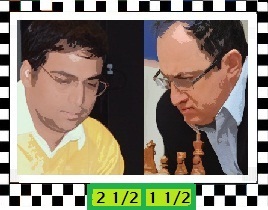 He was asked in 1999 by the NOAO to comment this chess game, though he had never heard of it before. He worked hard on several French and English articles. He realized that this game had never really been read or solved properly .… After many unsuccessful studies, everything appeared clear overnight: Christophe understood that each piece was actually a living person during CARROLL’s life. Following that, a whole adventure began to figure out what Lewis CARROLL meant. It led him to Oxford, London, Paris and many other towns, and allowed him to meet dozens of people worldwide. 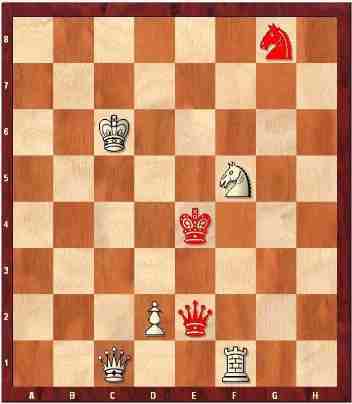 Needless to say, the complexity of this problem kept many chess players from trying to understand! Alice (white pawn) plays and wins but red pieces act first … The whites play 14 times, the blacks only 3 … A pawn which reaches the last square does not promote immediately … And to crown it all, a King stays in check for two moves … Christophe likes to say that normally non chess players flee in front of a chess problem and that chess players flee in front of such an odd position! In December 2006, 70% of the game were decoded. Convinced that this game was really poetic and deserved to be known and recognized, Christophe claimed: “I consider it as part of the “world literary inheritance”, with the feeling to have finally found a precious text of the English author … allowing us to have a truly different reading than the one usually found in Through the looking glass and what Alice found there. 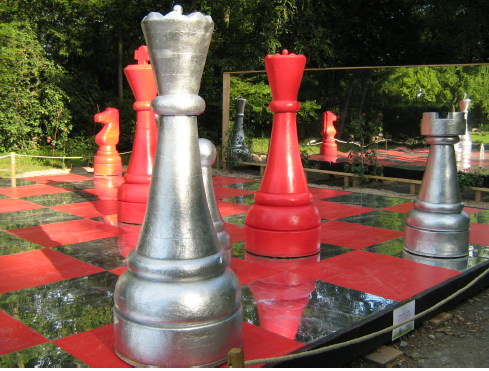 A giant chessboard of mirrors with the position of the game was exposed during 4 months in domaine of Lacroix-Laval near Lyon, where several conferences took place. – Edward WAKELING, the master of 42! – Professor M. COHEN, who wrote a key book on Lewis CARROLL. He indicated that he was very happy that this game helps to understand the relationship between the LIDDELL family and Lewis CARROLL. The Lewis CARROLL Societies in London (Mark RICHARDS) and New York (Clare IMHOLTZ) have congratulated him on his work and the Christ Church College added his book to its library. The missing element? Finally, in June 2008, he grabbed the opportunity to explain this game to former world chess champion A. KARPOV in the flat of the painter M. SCHOENDORFF (who is the editor of Alice et le maître d’échecs). – The white Knight is probably a messenger sent by Lewis CARROLL, trying to become Alice’s dearest knight. 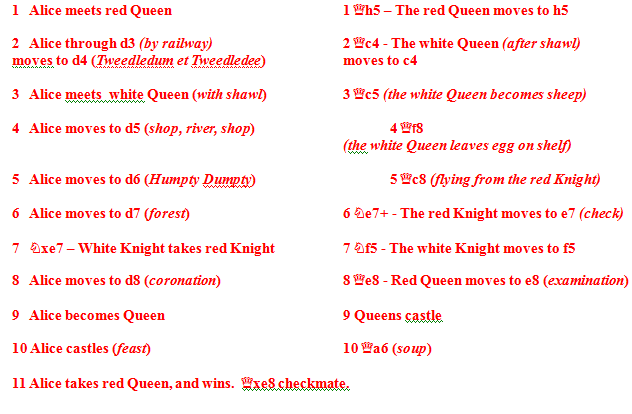 – The red Knight embodies Charles LUTWIDGE DODGSON, who also becomes the white Knight during the 6th and 7th moves. – The white King is Alice’s father (Mr LIDELL). – The white Queen is Alice’s mother (Mrs LIDDELL). – The white Rook is the White Tower (an infamous prison in London), symbolizing the conservative Victorian society during the 19th century (the white Knight appears like a prisoner of this tower). – Let us imagine that the white Queen (Mrs LIDDELL) holds Alice (white Pawn) by the hand while observing the Victorian society (white Rook). – Queen Victoria (the red Queen) stands above the white rook, and talks with Alice. She begins the game. – We will come back on the position of the Knight in g8 in paragraph 4.4. – Let us also notice that the white King (Mr LIDDELL) is in diagonal opposition with the red King (the dreaming C. L. DODGSON), who holds by the hand the white Knight, his messenger. Just as in the author’s true life, where he is in conflict with Alice’s father. That was one of the first things that put C. LEROY on the righ track! Now you can replay the game, with new eyes … Several codes can almost be found at each move. The choice of colors (white and red) of the pieces is important. The opposition between black and white pieces in chess was turned into red and white: passion-softness, fire-snow. Red symbolizes passion, love and hatred with all that it involves. White represents softness, marriage, nobility, virginity and purity: Alice, but also what the british society was faking. The white pieces play 13 times and several moves successively whereas the black pieces only play 3 times. 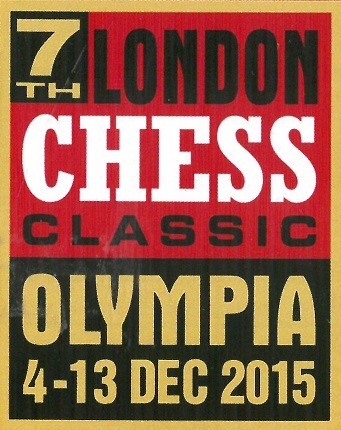 An element which has disconcerted many chessplayers for over a century! There are 13 white moves but in fact 14. The author lays the emphasis (in the text commenting the second move) on the fact that Alice’s first move as a white Pawn counts as two, since she moves from d2 to d3 by the railroad then reaches d4. Therefore there are 14 white moves and 3 black ones. 14 x 3 = 42, that is to say L. CARROLL’s favourite number! Word document…which can be downloaded! 1. Born on 27 January 1832 at Daresbury, Cheshire. 2. Eldest son and third child of the Rev. Charles Dodgson and his wife, Frances Jane née Lutwidge. 3. Seven sisters (Frances, Elizabeth, Caroline, Mary, Margaret, Louisa, and Henrietta) and three brothers (Skeffington, Wilfred, and Edwin). 4. Educated at home by his parents – showed ability in mathematics. 5. 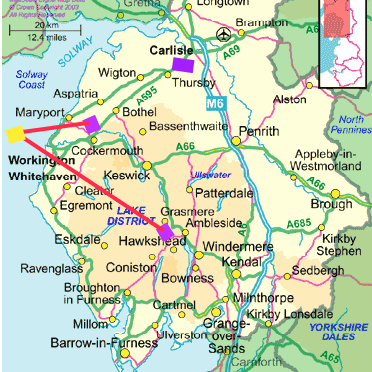 Family moved to Croft–on–Tees, Yorkshire in 1843 when his father became rector there. 6. Went to school at Richmond, Yorkshire, when he was 12 years old. 7. Transferred to Rugby School in 1846 and studied there for four years. 8. Gained a place at Oxford University in 1850. 9. Took up his place in January 1851 as an undergraduate at Christ Church. 10. His mother died suddenly within a few days of his arrival at Christ Church. 11. 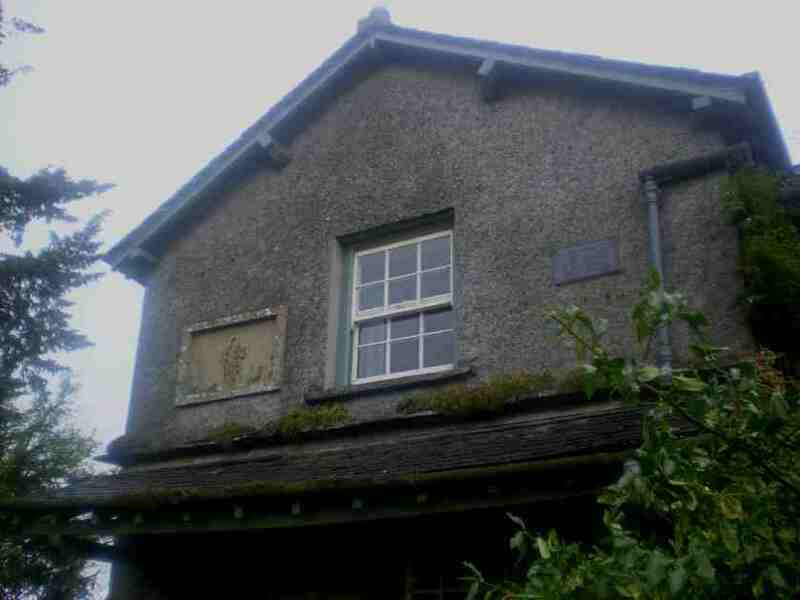 Graduated with a BA degree in 1854; 1st class in Mathematics, 3rd in Classics. 12. Became a tutor in mathematics at Christ Church; appointed Sub–Librarian in 1855. 13. Appointed Mathematical Lecturer at Christ Church in 1855, but takes up the post at the beginning on 1856. 14. Took the pen–name “Lewis Carroll” (based on a Latinate form of his first names) in February 1856. 15. Became a keen amateur photographer in 1856. 16. Ordained deacon in the Church of England in December 1861. 17. The story of Alice’s Adventures first told on a river trip with Alice Liddell and her sisters on 4 July 1862. 18. The manuscript of Alice’s Adventures given to Alice Liddell as a Christmas gift in 1864. 19. The book, Alice’s Adventures in Wonderland, first published in 1865. 20. Took a trip across Europe to Russia in 1867; his only trip abroad. 21. His father died in 1868; he assumed the role of “head of the family” as the eldest son. 22. 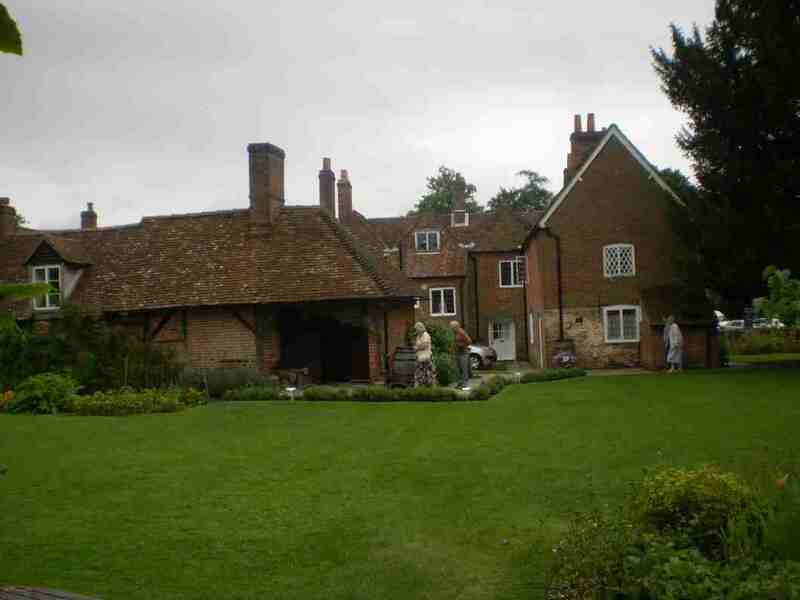 Leased a home at Guildford for his brothers and sisters. 23. Published his first book of poems, Phantasmagoria, in 1869. 24. Through the Looking–Glass published in 1871. 25. Continued to write mathematical works for the undergraduates at Oxford University. 26. Published an epic nonsense poem, The Hunting of the Snark, in 1876. 27. 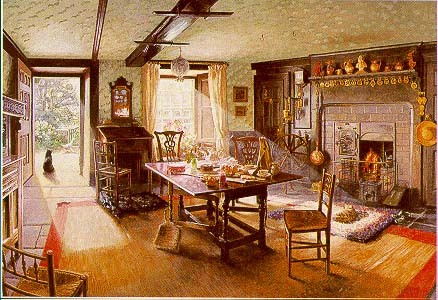 Rented accommodation at Eastbourne for the summer holidays in 1877, and continued this practice for the rest of his life. 28. Invented many word games and mathematical puzzles. 29. Published the drama, Euclid and His Modern Rivals, in 1879, but it was never performed as a play in his lifetime. 30. He gave up his photographic hobby in July 1880 and took no more photographs. 31. Resigned the Mathematical Lectureship at Christ Church in 1881, but remained in residence as a senior member of the college. 32. Elected Curator of the Common Room in 1882 by his colleagues. 33. 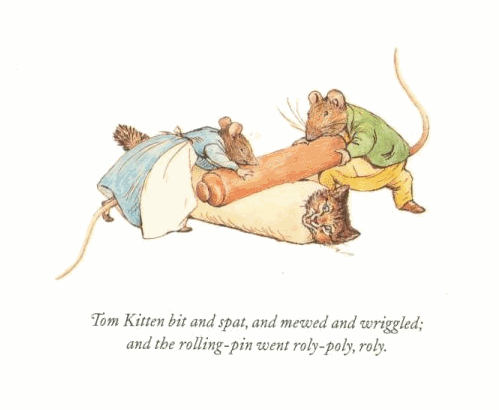 Further poetry published under the title Rhyme? and Reason? in 1883. 34. A series of mathematical problems woven around a story published at A Tangled Tale in 1885. 35. The original manuscript of Alice’s Adventures published in facsimile in 1886, all proceeds going to hospitals and children’s homes. 36. The Game of Logic published in 1887 to support his teaching of the subject in schools and colleges. 37. The first part of a new story book, Sylvie and Bruno, published in 1889. 38. 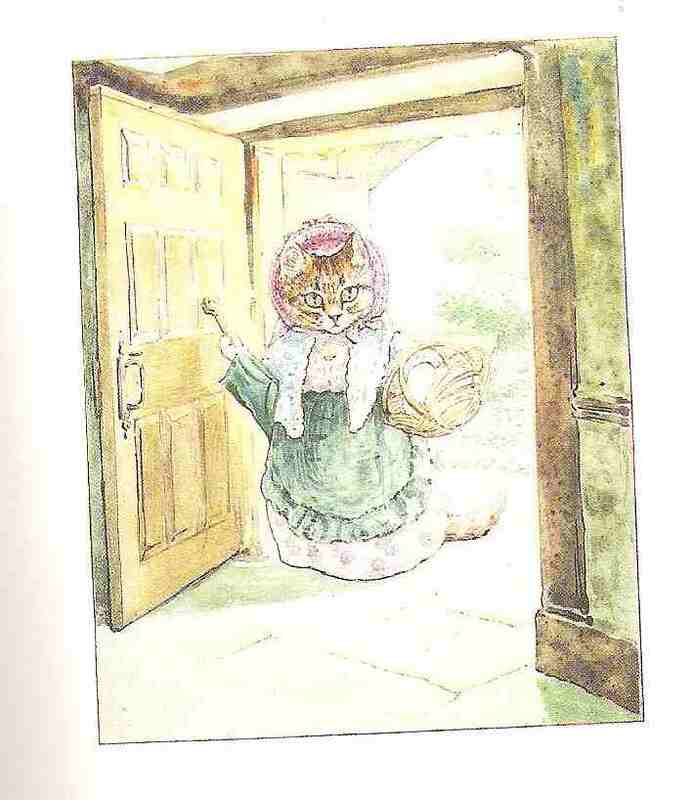 A special version of Alice for very young children, called The Nursery “Alice”, was written in 1889. 39. The second part of the new story, Sylvie and Bruno Concluded, published in 1893. 40. His major work on logic, Symbolic Logic, Part 1: Elementary, was published in 1896; two further volumes were planned but not published in his lifetime. 41. He died at Guildford on 14 January 1898 and is buried there. 42. The copyright of Alice’s Adventures in Wonderland ended in 1907 and many editions have been published since them, the book never going out of print. It has also been translated into many different languages. 39. Alice travelled to the United States of America in 1932, the centenary of Lewis Carroll’s birth, in order to support an exhibition at Columbia University, New York. She was also awarded an honorary doctorate of literature while she was there. 41. The manuscript of Alice’s Adventures Under Ground, went to the USA after being sold at auction, but was presented to the British nation by a group of American benefactors in 1946, and it is now in the British Library. Carroll lived in Christ Church, Oxford, on number 6, where people could only access it through the 7th stairs, so that 6×7 = 42! 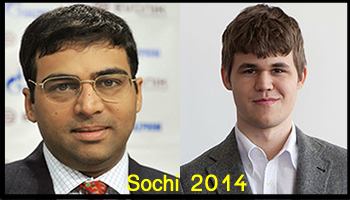 And these are only three of dozens of “hidden, impressive signatures” within the chess problem. We’re actually supposed to believe Carroll choose his own year of death to give us, dear readers, a clue to the solution of his chess problem. Anyway, why should we multiply numbers in one case, and do subtraction or addition in another? But okay, perhaps these calculations were just a joke…? Another remarkable discovery is the fact that Lewis Carroll hid his initials (LC) in the chess problem. Now why would he do that anyway? And wouldn’t he rather have put his real initials (CLD) in a problem that says something about his private life? But wait, let’s not start asking thorny questions yet. Take a look at the diagram again. Don’t we see a C-shape in the pieces on the bottom on the diagram: c1,d2, e2, f1? 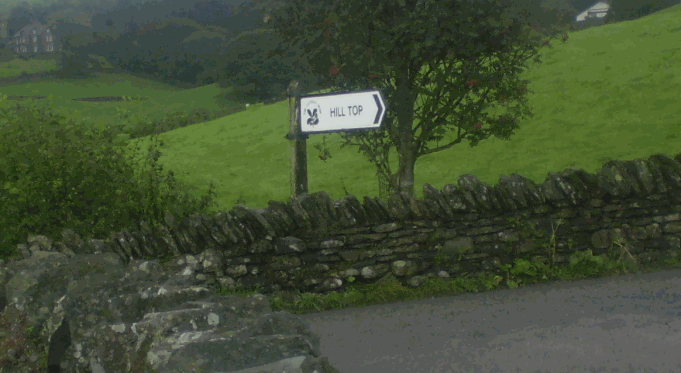 Never mind the C is rotated 90 degrees – we can’t be too picky in these matters. Now we’re going to find the L. That’s a little more difficult, but with enough will-power, we’ll manage. Draw a line from the White King on c6 down to the Black King on e4, then go up to the Knight on f5. c6-e4-f5, there you go! It sure looks more like a V-shape to me, but according to Leroy, it’s an L allright. And by the way, that pawn on d2, that’s Alice, right? 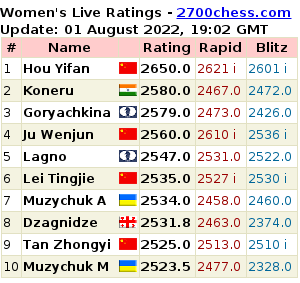 Well, notice she’s on the fourth (d) file, on the second rank. 4 and 2, makes 42, you see? After many unsuccessful studies, everything appeared clear overnight: Christophe [Leroy] understood that each piece was actually a living person during Carroll’s life. So, Carroll hid the fact that he proposed to Alice within the problem. He may never have written anything about it in any of his thousands of letters, or in his books, or even in his diaries, but, by God, did he make it crystal clear in his nonsense problem! Unfotunately, and needless to say, the whole ‘identification’ is flawed. For one, Carroll intended himself to be the White Knight, not the Red one, as was proven by Jeffrey Stern in 1990 [“Carroll Indentifies Himself At Last”, Jabberwocky Summer/Autumn 1990]. What Queen Victoria has to do with all this, is utterly unclear. Can the theory be falsified? Since neither Carroll nor anyone else ever mentioned a possible hidden solution, by what criteria could we ever say, ‘okay, this definitely disproves the theory’? Can the theory be accepted by someone who disagrees over the fact (such as that Carroll proposed to Alice)? Or does it take ‘faith’? Why doesn’t Occam’s Razor apply to the theory? 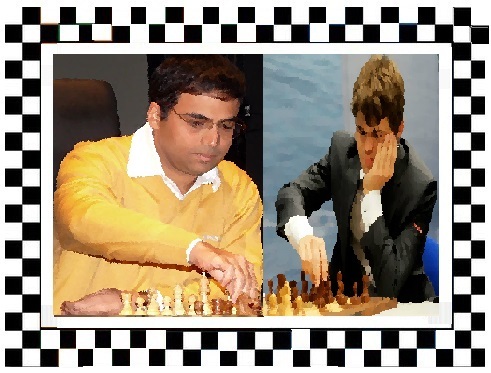 Is there a method by which we can reproduce the ‘message’ or ‘meaning’ of the chess problem? Or was the solution found by intuition only? What does it mean that by 2006, “70% of the game was decoded”? Which 70%? And what was the other 30%? How was the final 30% found? What, in fact, is the code of the game exactly? In my opinion, this fact alone disproves the theory of mr. Leroy, unless he can actually show that Carroll wrote it as a ‘decoy’ to distract attention from the ‘real meaning’. So far, I have not received an answer. This can only mean one thing: the project is a joke after all. It has to be. No chess player (and mr. Leroy is a 2200 player who plays for several French clubs) could ever believe this theory. It’s a charming, innocent joke, an artistic hoax in the spirit of the great dadaist Marcel Duchamp, who was also a chess player. Let’s hope it is. I leave it to the readers to decide whether they like the joke. Alice LiddellYes, Carroll liked to invent puzzles, but he was not a cryptologist. 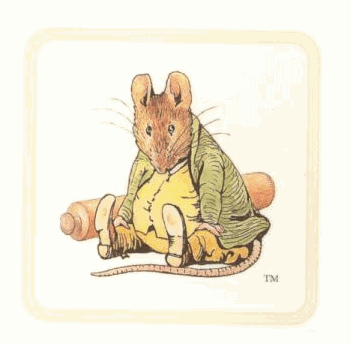 Yes, he liked riddles, but he was not obsessed with it. He probably was something of a chess enthusiast, but he didn’t know much about the game. Yes, he was a romantic, and he was fascinated by young Alice Liddell, but he didn’t leave a desperate secret message of failed marriage and love for her in a chess problem. And Christopher Leroy and Sylvain Ravot must surely know this. What if their not joking, though? We’ll be sure to hear more of it. Lack of evidence has never stopped astrologists, Atlantis mysticists or people who believe aliens control the U.S. government. And a book that claims Bach was even more obsessed by numbers than by fugues, can even be found in the best music store in The Netherlands, on the same shelf as the highly serious Interpreting Bach on the Keyboard by Paul Badura Skoda. But serious interpretations will always be less popular than mysterious ones.